The Canadian brewer Molson has said it is confident of meeting its targets for earnings growth for the full year, but warned that it would be taking measures to combat the impact of the drop in value of the Brazilian currency. Molson said it was raising Brazilian beer prices and cutting costs in the market, where it acquired the Kaiser brewery last year, maling it the second biggest Brazilian beer maker behind Ambev. 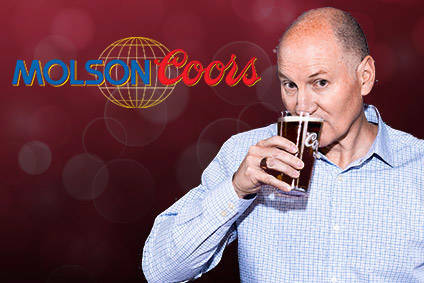 Molson said it expected earnings before interest and taxes to be up between 20% and 25% this year. Earnings per share would be between C$1.95 and C$2.00. The company has put in place a Brazilian currency hedging programme, which will result in a fully hedged position to the US currency up until the end of December 2002, and a partially hedged position to March 2003 at an average rate slightly under 3 reals to the US dollar. "From the minimal hedging position at the time of acquisition, significant progress has been made over the past months to manage Kaiser's currency exposure at the operating level," said Daniel J. O'Neill, Molson president and chief executive.